The 681 Series is a limited express-type electric multiple unit developed by JR West to replace the 485 Series in service as the limited expresses Raicho and Super Raicho. In the early 1990s, JR West was in need of a new train to replace its aging 485 Series trains on the Keihanshin to Hokuriku routes. To fill this need, a new design called the 681 Series was introduced in 1992. The 681 Series has both slant-nose end cars and elevated cab end cars with walk-through doors. This allows formations to be joined at the end cars and still preserve the ability to walk from car to car. All cars are constructed of regular steel. It uses variable frequency drive with GTO thyristor elements to control tri-phase AC motors. 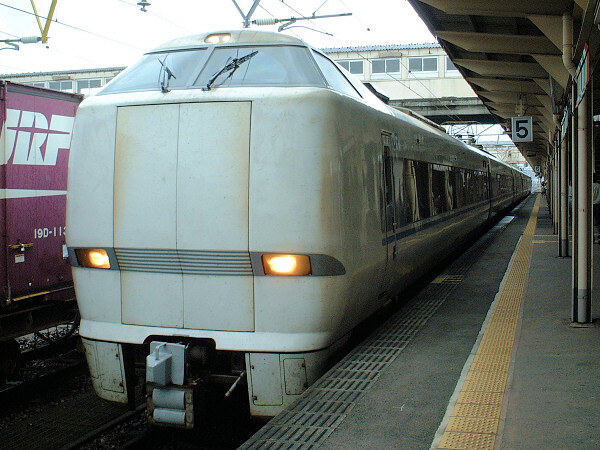 The pro-types known as the 1000 numbers were introduced in 1992 and operated as the Raicho limited express. 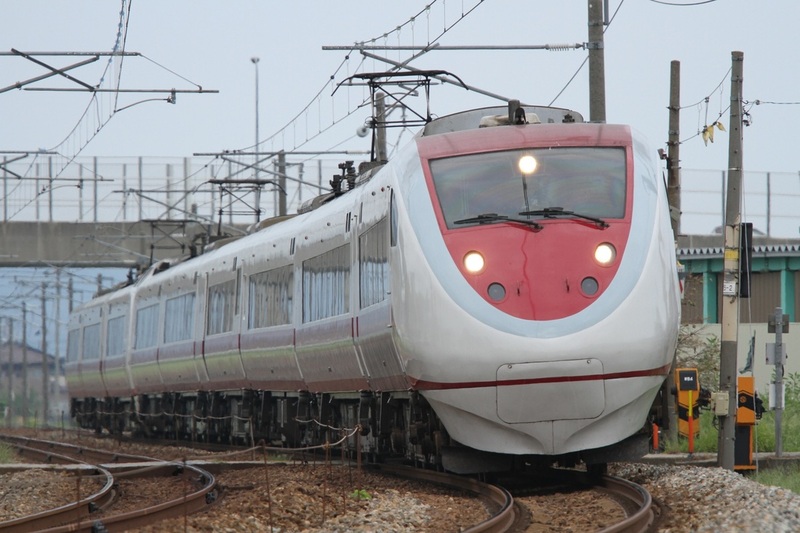 These trains were given designations such as New Raicho and High-speed Raicho. Production models known as the 0 numbers began operating in 1995 as the Super Raicho (Thunderbird). In 1997, they began operating as the Thunderbird limited express. Thunderbird is a literal translation of Raicho, a species of bird known in English as the partridge or ptarmigan. 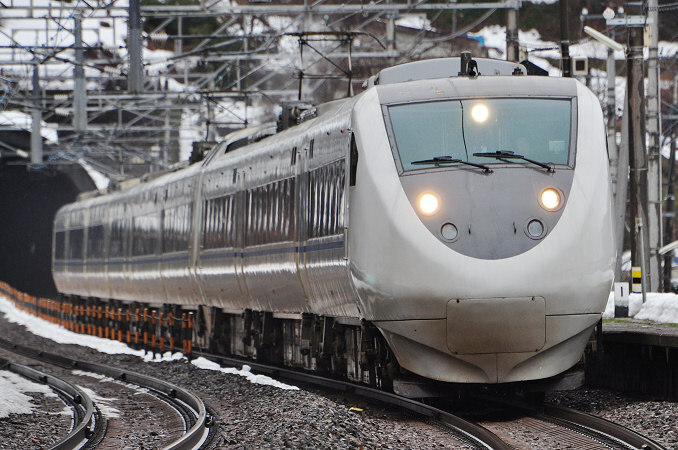 681 Series trains were also sold to the Hokuetsu Express Corporation where they are operated as the limited express Hakutaka. These trains are known as the 2000 numbers but are identical to the 0 numbers used by JR West except for a different color scheme. The 681 Series has been succeeded, but not replaced, by the aluminum-bodied 683 Series.